All Reviews on this website can be found on either Avvo or Google Reviews. Eventually the neighbor and her boyfriend made threats of bodily harm to me when they found out I complained to the landlord. The right Attorney for me, !! Definetly for you !! 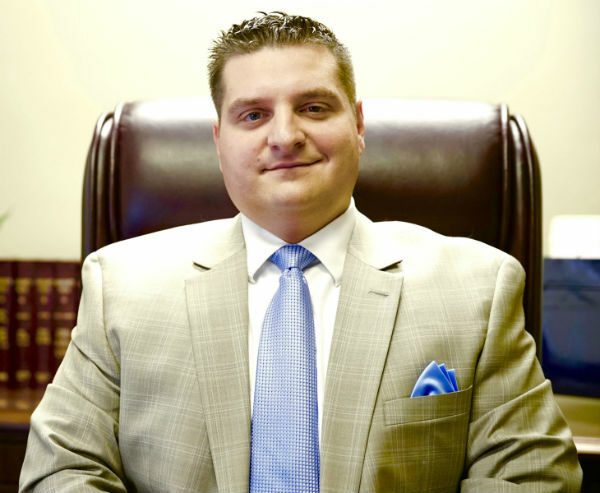 Attorney Paul Moraski is a very trust worthy lawyer and person. He represented me on an OUI 2nd offense. He was able to find me NOT GUILTY and also have my license reinstated. I would highly recommend Attorney Moraski to anyone who prefers an Attorney that will go above and beyond for there client. I was recently in a nightmarish situation with a horrible neighbor. We are talking about two years of loud parties, her non-tenant boyfriend was a drug addict and dealer, and also their menacing dog which was an abused rescue dog …and barked 10 hours a day or more. It was a total nightmare for myself, a Disabled Veteran, and my son. Eventually the neighbor and her boyfriend made threats of bodily harm to me in front of my son when they found out I complained to the landlord. Attorney Moraski is on call 24/7, 365 days a year to help you get through your criminal case. So, don’t wait until it is too late, give Attorney Moraski a call immediately so he can start working on your case and give you a free phone consultation at (978) 397-0011. The information on this website is for general information purposes only. Nothing on this website should be taken as legal advice for any individual case or situation. This information is not intended to create, and receipt or viewing does not constitute, an attorney-client relationship. © 2016. All rights reserved.